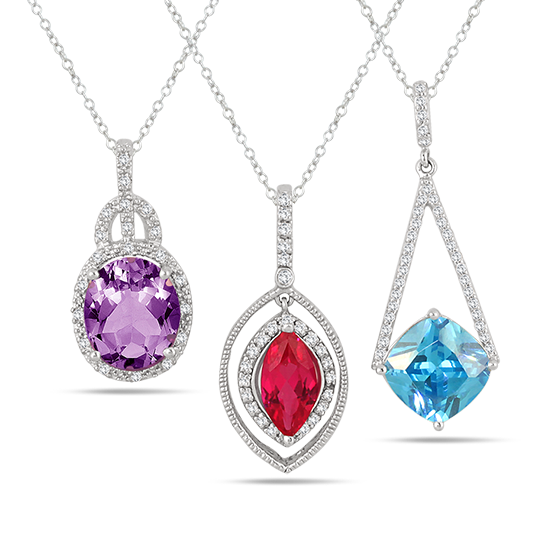 Grace your neck with a selection from a dazzling diamond and Gemstone Pendant collection. 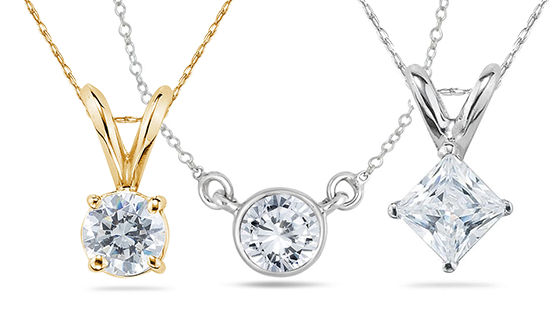 Create your own Diamond or Gemstone Stud Pendants using our new Jewelry Creation interface. 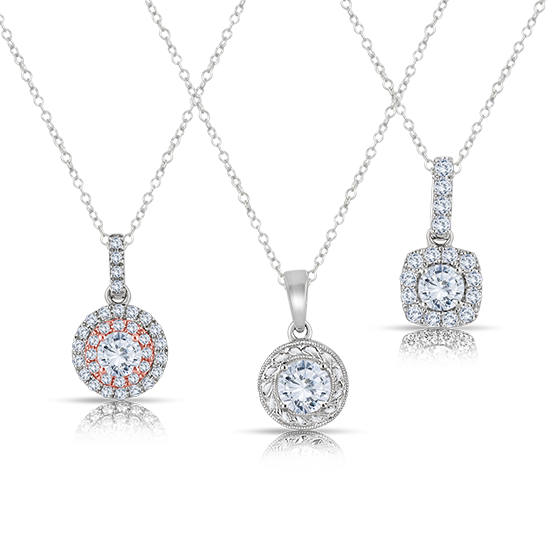 A collection of sparkling pendants from today's hottest diamond styles. 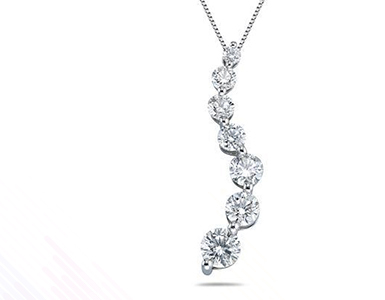 A collection of sparkling pendants from today's hottest solitaire styles. 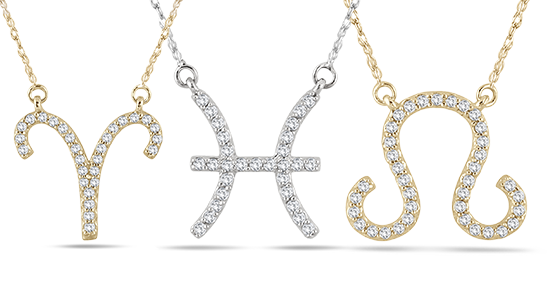 A beautiful collection of shimmering sterling zodiac pendants and necklaces.